Hello, lovelies! I took a day off today and currently in the province. Our fur baby is a bit sick and I get so worried. We are all thankful that he isn't ill and it's nothing serious. As I make this blog post, our fur baby is beside me and sleeping. I hope he gets well soon as it will be our first time to travel North with our fur baby. Anyway, since I have the chance now to publish one style post, I chose this outfit featuring ZAFUL. Just click the link below or click the photo above to see more photos and outfit details. 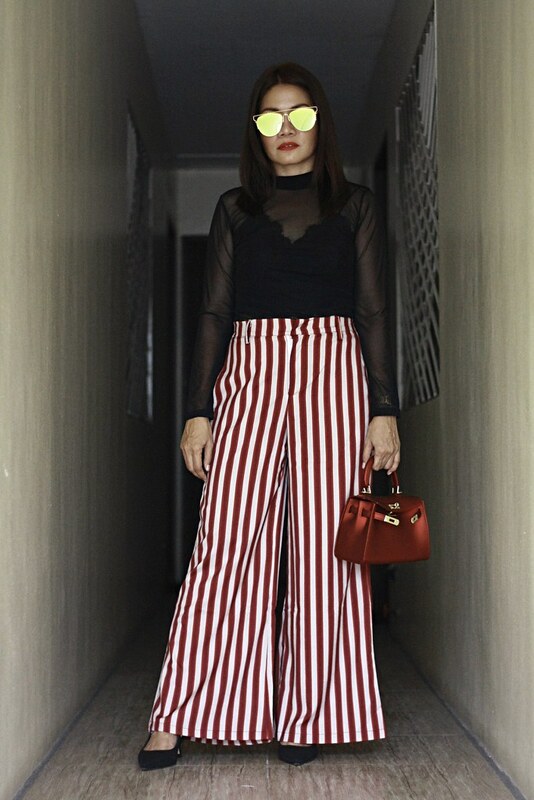 This stripes high waisted wide leg pants caught my eye because of its red stripes color. I find it attractive. 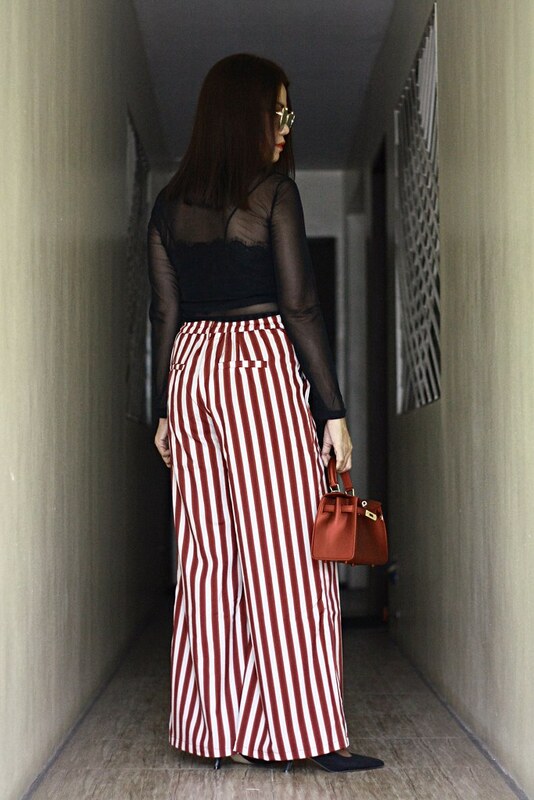 I love the wide leg style and the vertical stripes give an illusion of a thin body. The fit and the material is good. The length is fine. It has two side pockets and there's an elastic at the back of the waistband. 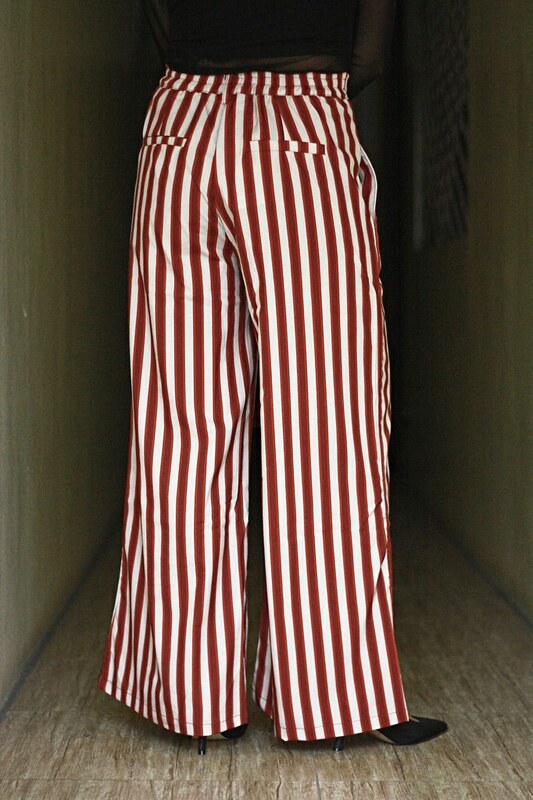 I have other styles in mind wearing this pants. 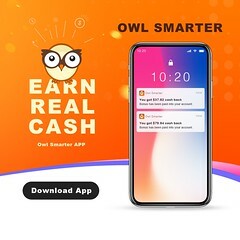 Overall, it is a worthy buy. Love those sunglasses. 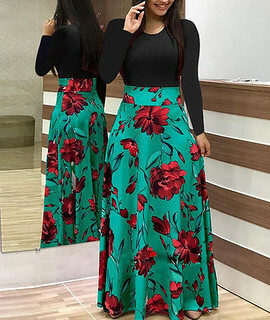 This outfit looks gorgeous on you!